Customers can pay with any credit or debit card on this site. 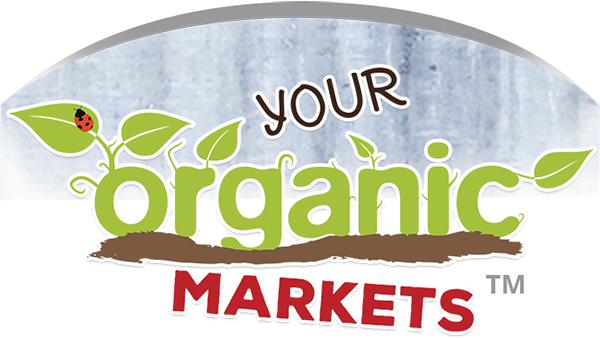 Your Organic Markets uses Paypal Payment gateway for its online credit/debit card transactions. It is one of the largest operators in the world and processes online credit/debit card transactions for thousands of Australian merchants, providing a safe and secure means of collecting payments via the Internet. All online credit card transactions performed on this site using our selected Mechant gateways are secured payments. • Your complete credit/debit card number cannot be viewed by Your Organic Markets or any outside party. • All transaction data is encrypted for storage within Paypals bank-grade data centre, further protecting your card data. • Paypal is an authorised third party processor for all the major Australian banks and a myriad of online operators. • Paypal at no time touches your funds; all monies are directly transferred from your card to the merchant account held by Your Organic Markets.